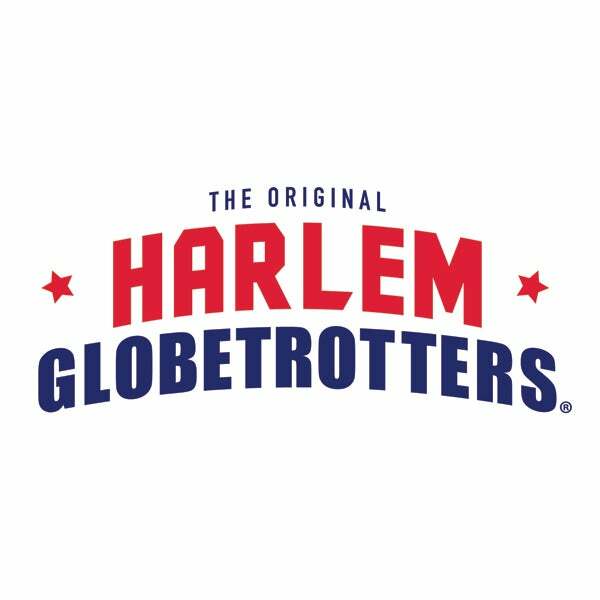 Harlem Globetrotters - Hoop it Up with our SLAM DUNK Package! 30 Minute Interactive Event from 12:30pm -1:00pm! Before the Game you can spend some time on the Court with the Globetrotters - shooting hoops, trying ball tricks, getting autographs and photos! 12:00PM Doors Open. Package Price: $69.95 per person - SAVINGS of $20 per person!